A year ago, we moved here to a smaller town in Eastern Iowa. Jokingly (or maybe not), the locals tell me we are "five hours from anywhere fun!" While I've enjoyed getting to know our new town, it has definitely been fun to make some overnight trips on long weekends to nearby "big" cities. 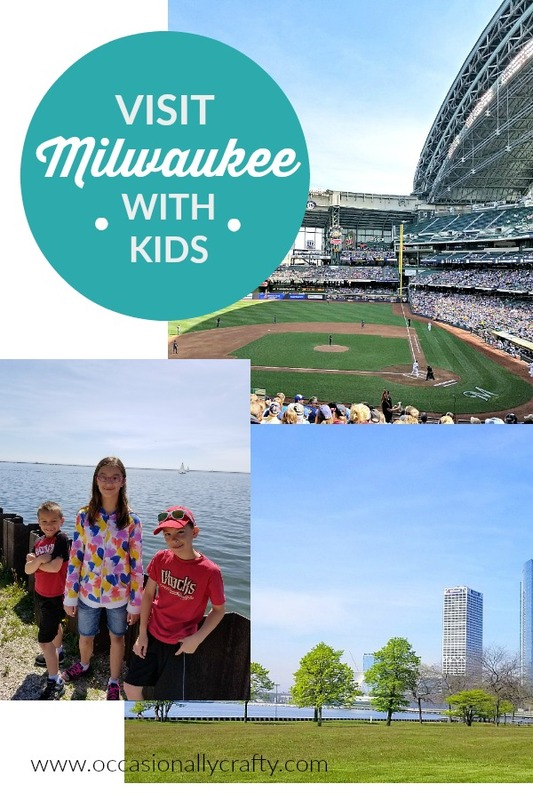 Recently we visited Milwaukee, Wisconsin. We had a blast, so I thought I'd share some of our favorite things we did, along with recommendations from others who have visited recently. 1. Catch a Brewers game. 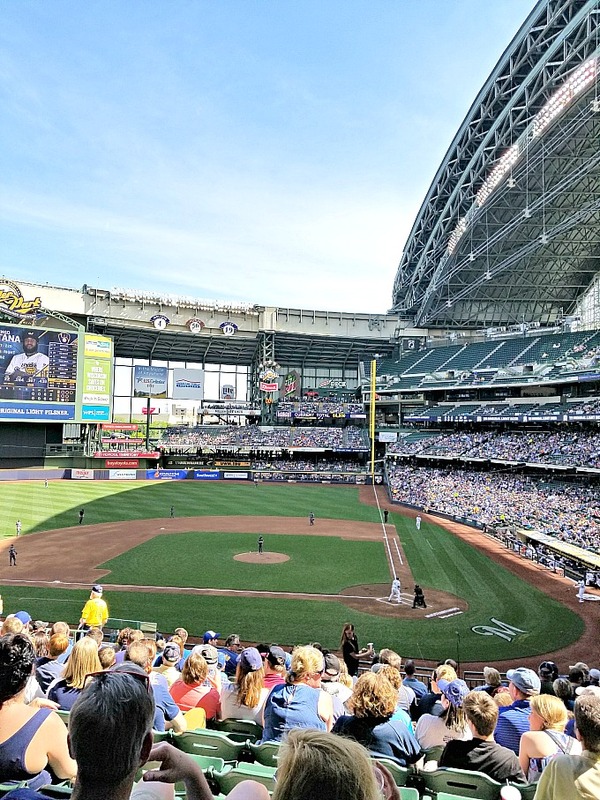 The Milwaukee Brewers are the local MLB team, and they have a beautiful stadium! Spend an afternoon or evening at the ballpark, where you can catch some baseball and enjoy some of Wisconsin's best brats at the same time! One thing that's really cool is the shuttle system you can use to get to the game. Lots of area restaurants and even a few hotels offer free shuttle rides to and from the game. Some require you purchase a drink or food, but many don't. We parked and ate lunch at J&B's Blue Ribbon Bar and Grill, then hitched a ride on their shuttle to the game. After the game we hopped right back on the shuttle back to the restaurant. Since we were going to eat lunch somewhere anyway, we saved on parking at the game, which can run $15-20 a car. 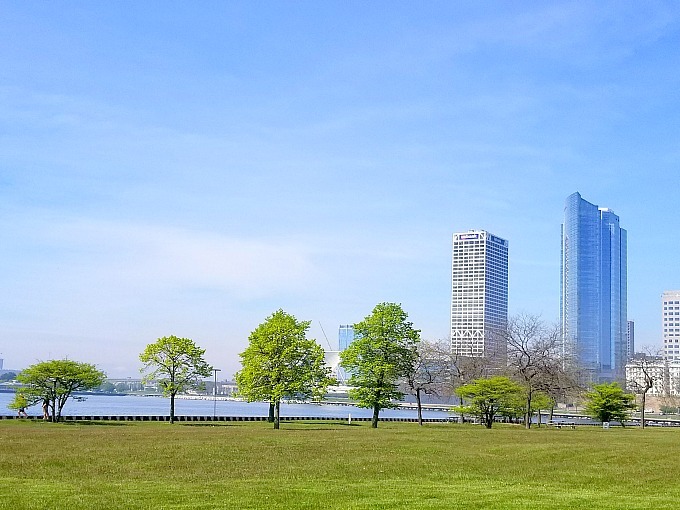 There are several lakefront parks to choose from. We visited Veteran's State park to fly a kite and were surprised to stumble upon a family kite festival! We got to see some stunt kites, flew our own kite, and enjoyed some shaved ice. There are great walking/biking trails and beautiful photo opps by the lake as well. If you're there in summer, hit up Bradford Beach for some fun in the sun and sand! It was not quite warm enough when we visited, but this one is highly recommended by friends. Milwaukee is home to many breweries. But since this is a kid-friendly post, I highly recommend visiting Sprecher. They brew gourmet sodas as well as beer, and everyone gets lots of samples. Kids will love it! They have tons of flavors, and you'll want to bring home a few cases for the future. 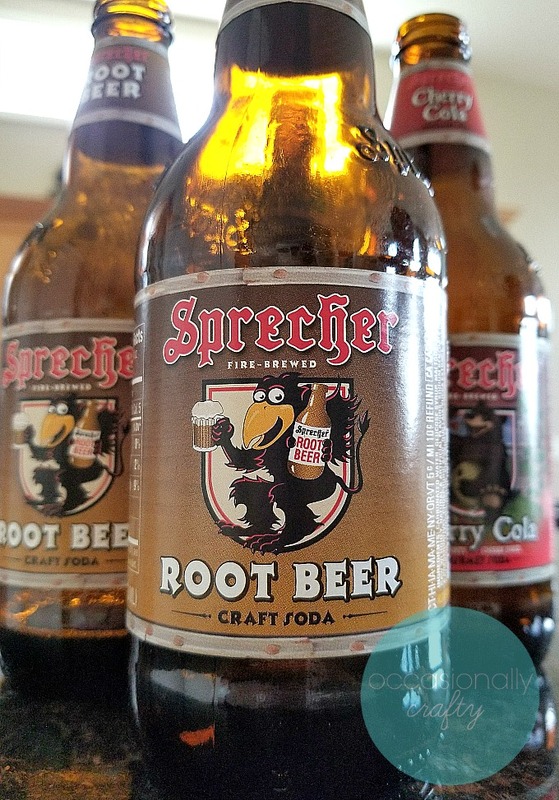 We absolutely love their root beer and cream soda! This is a state-of-the-art science center on the lakefront. Not only does it have tech exhibits like a flight simulator, but it also has a touch tank with sharks and stingrays, fresh- and salt-water aquariums, and more! This place was a fun diversion after a long afternoon drive to the city. The pizza is delicious, and the organ players are fantastic! Ours took requests and played everything from classic standards to modern movie tunes like Star Wars and Harry Potter. 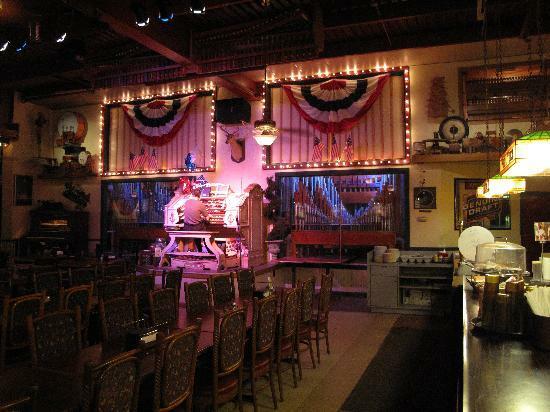 The organ is a hoot, with lots of surprises throughout the restaurant. 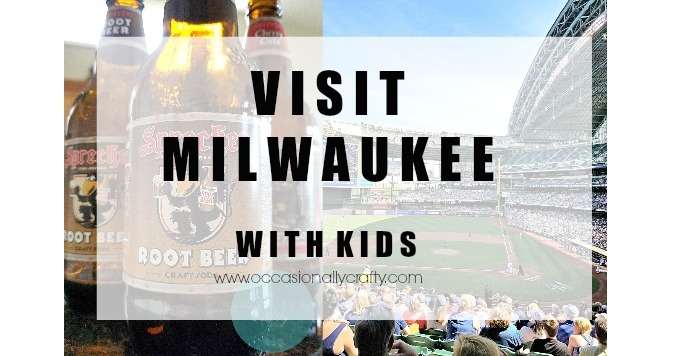 If you live in the Midwest or are just passing through, add Milwaukee to your travel plans and you won't be disappointed! Have you been there? What are your favorite places to visit?